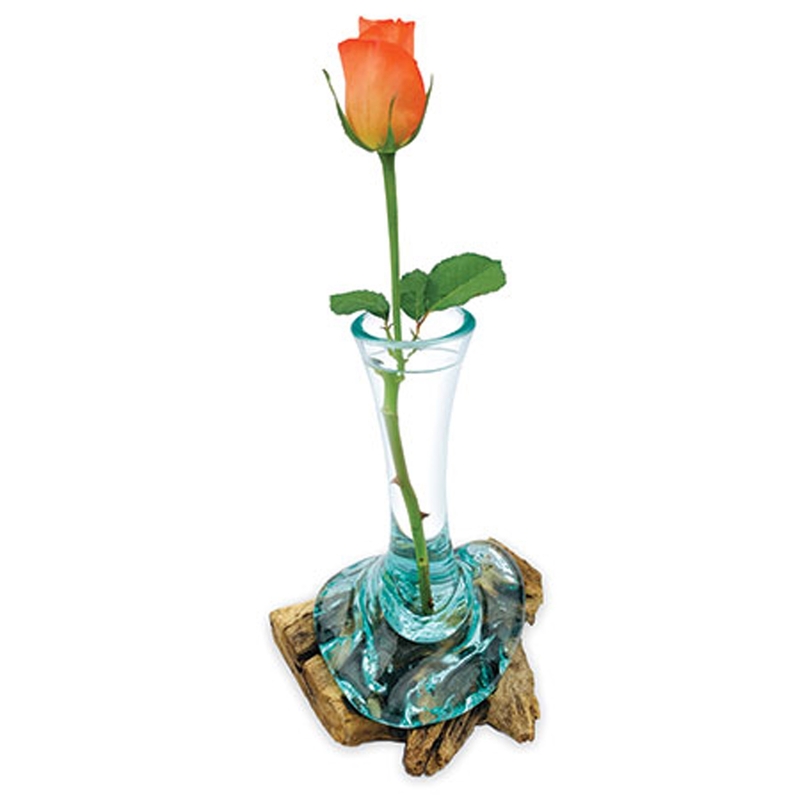 Complete that modern look in your home by introducing the gorgeous Teak Root Sculpture With Glass Vase. This modern sculpture has a stunning design that'll be sure to impress, as well as creating a contemporary atmosphere in any home. This piece will be sure to act as a gorgeous accessory to any room.